Please first make sure you have read the release notes of the Ubuntu Studio version you are using, including any known issues, linked to above. You will also find dedicated documentation on Ubuntu Studio at the community wiki. Our IRC channel for support and user discussion is #ubuntustudio on irc.freenode.net. You can join it directly using webchat, use the shortcut in the application menu at Ubuntu Studio Information → Ubuntu Studio IRC, or use your favorite IRC client. More information on IRC usage, along with further useful channels, can be found at the community wiki. The real-time nature of IRC means it is usually the fastest way to get help, but also that you might have to stick around for a while until someone is able to answer your question. If you get no answer after waiting for some time, Click Here to learn about more ways to get IRC help. Alternatively, you can try the user mailing list, or the Multimedia Software section at the Ubuntu Forums. 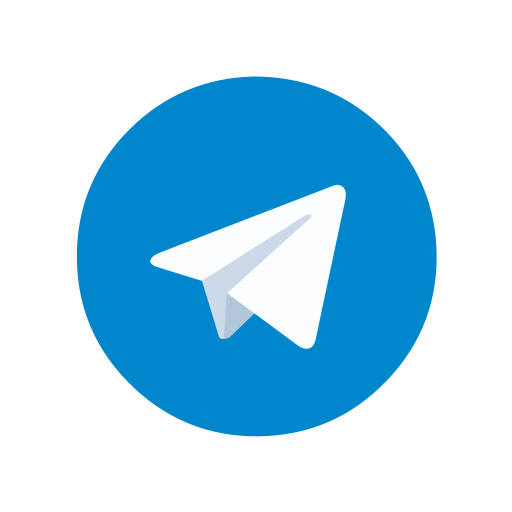 Another method is via the Telegram Instant Messenger, available in the Ubuntu repositories (telegram-desktop), and also available for Windows, Mac, iOS, and Android. Once installed, simply join the Ubuntu Studio Support group via this link. Linux Musicians is an active forum on topics related to music creation on Linux. Ubuntu Studio uses Xfce as its desktop environment, thus questions concerning that can be directed at the related communities as well. If you have questions about using Windows software via Wine, WineHQ is a good resource to check for known compatibility issues and workarounds. (c) 2011- Canonical Ltd. Ubuntu is a trademark of Canonical Ltd and is used with the permission of Canonical Limited. We are not affiliated with Canonical Limited. The theme is by Pasi Lallinaho.